Wandering through the centre of Bologna, it is impossible not to be captivated by the refined columns, medallions and archways of the portico of Santa Maria dei Servi in Strada Maggiore or to take pleasure in losing oneself in the picturesque narrow side streets where you will come across artistic pearls like the three facades of the Bolognese “Holy Sepulchre” at the Basilica of Santo Stefano or the sublime Renaissance frescoes in the Oratory of St Cecilia. But it is in Strada Maggiore itself that a real surprise is awaiting you. At number 34 you will find the 16th century palace of the Sanguinetti family, which now houses hundreds of thousands of priceless documents, most of which belonged to padre Martini, as well as a large number of musical instruments and portraits of famous European musicians and composers of the 18th and 19th centuries. 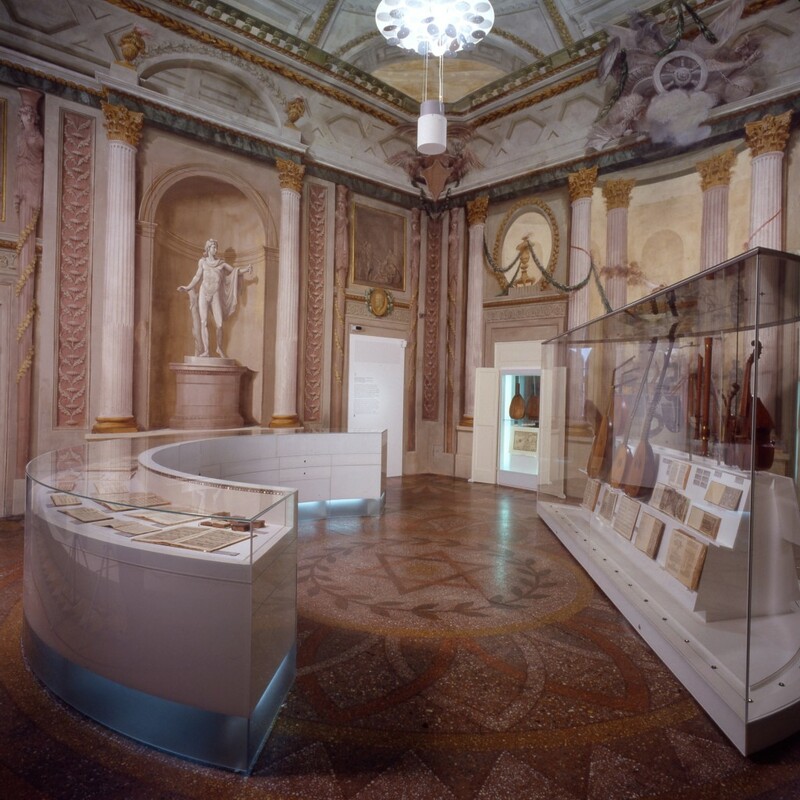 The nine rooms of the International Music Museum were frescoed and decorated in a Napoleonic style by the most well-known Bolognese painters of the early nineteenth century: Pelagio Pelagi, Serafino Barozzi, Vincenzo Martinelli, Antonio Basoli and the museum and library now house rare musical instruments and a rich collection of documents, musical scores, manuscripts, letters, theoretical books and teaching manuals. One of the experts in charge of the museum, Dott. Enrico Tabellini told us that many of these were essential in order to illustrate the correct way of playing some ancient instruments which otherwise would have been reduced to mere voiceless pieces of furniture. Among the instruments on display we can appreciate a Pan flute from 1650 also known as the polyphonic flute or harmonic flute, as well as the “Clavemusicum Omnitonum Modulis Diatonicis Cromaticis et Enarmo[nici]s” a keyboard with 125 keys each representing one note. 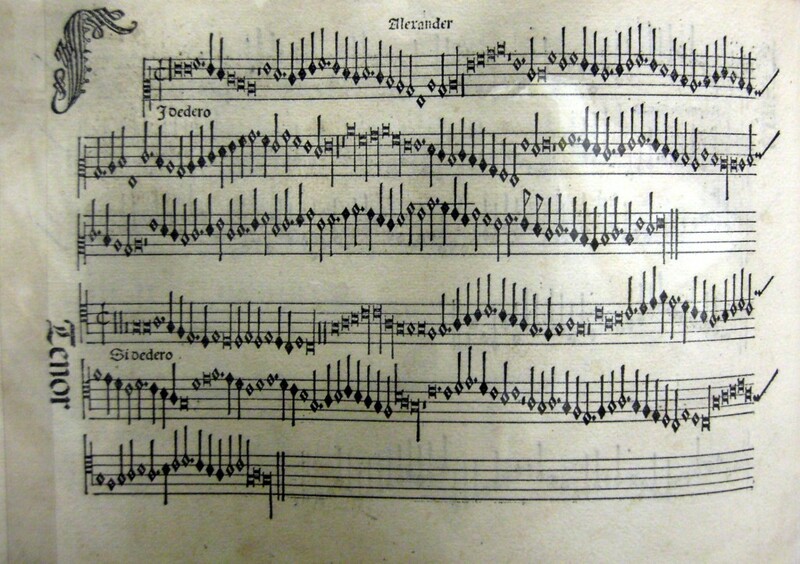 This curious experiment in musical architecture was created at the beginning of the 17th century by Nicola Vicentino, and is the only example of its kind in the world. “The Barber of Seville” by Rossini; the score of “Eurydice”, considered to be the first-ever opera, written in Florence in 1600 by the musicians of the Accademia dei Bardi for the marriage of Maria dei Medici with King Henry of France. You will also find the very first printed musical score, the “Harmonice Musices Odhecaton A”, produced in Venice in 1501 by Ottaviano Petrucci, the “Gutenberg of music”. It will therefore come as no surprise that UNESCO awarded Bologna the title of “City of Music”. How was it possible to bring all of this together? Well as we said above, the majority of the collection comes from one source, Padre Martini (1706 – 1784) himself. 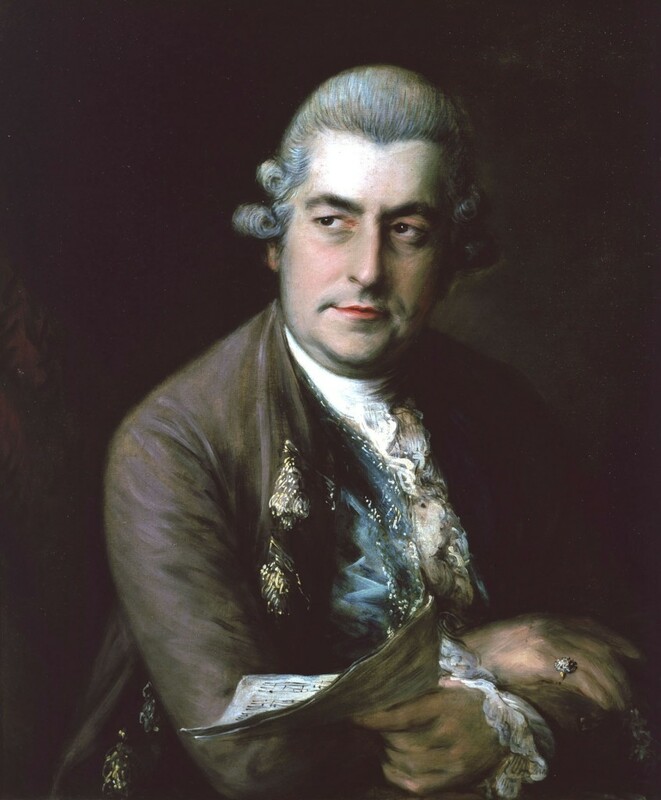 He was a well-known composer and the author of “the History of Music” one of the first and most important musical encyclopaedias and a reference for musicians of that time. His importance can be seen by the collection of portraits of illustrious musicians on the walls. 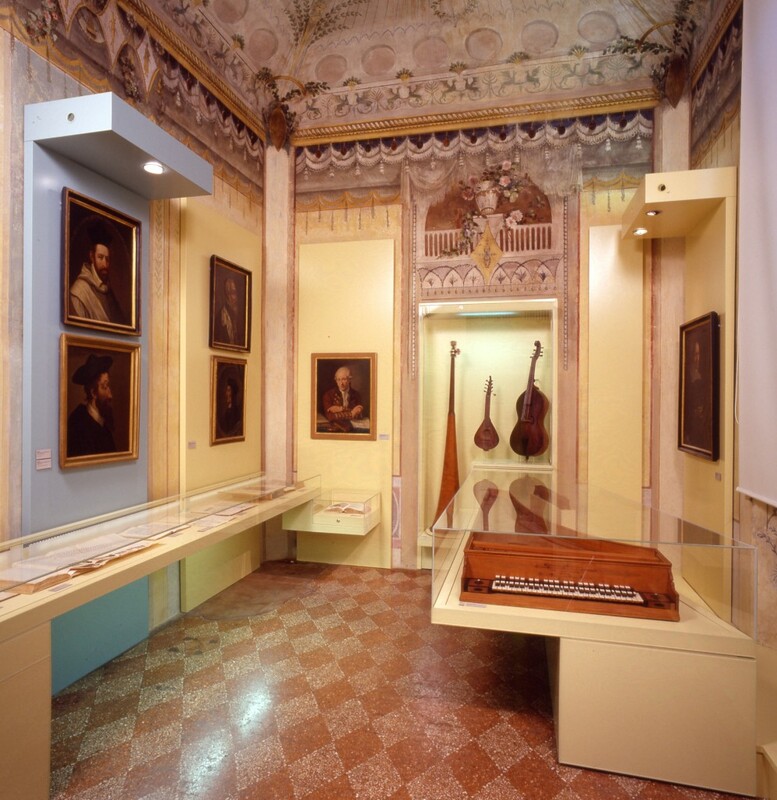 Christoph Willibald Gluck, Johann Christian Bach, Niccolò Jommelli, Giuseppe Tartini, Jean-Philippe Rameau, Georg Friedrich Händel all sent portraits to Padre Martini in order to be part of this prestigious gallery representing the greatest musicians of their time. It is not by chance that among this collection we find the portrait of Wolfgang Amadeus Mozart in room three. This portrait was sent to Martini by Amadeus’s father as a sign of recognition for the help which the friar had given to his son when taking the exam to become a member of the prestigious Regia Accademia Filarmonica di Bologna (the Philharmonic Academy of Bologna). 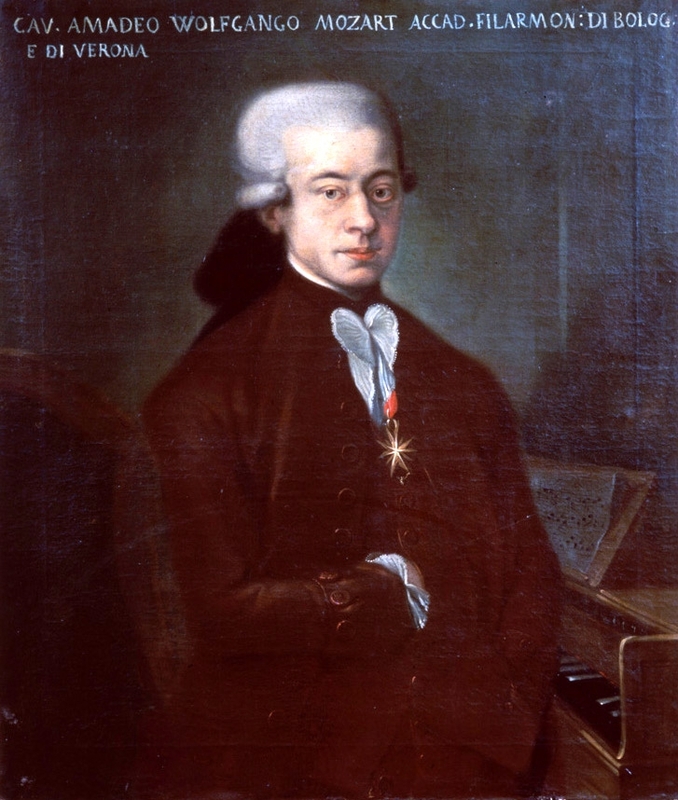 It would appear that during the exam the young Mozart had some difficulty in completing the counterpoint exercise and it is likely that Padre Martini corrected the mistakes and completed the final version which permitted Mozart to receive the title of “Academic”- a member of the Academy. The first two versions of the exam can be seen in the museum. The last rooms present the bedrock of the history of opera: from the renowned castrato Carlo Broschi better known to us as “Farinelli”, to Rossini, Bellini, Donizetti, Verdi and Wagner, Giuseppe Martucci and Ottorino Respighi. 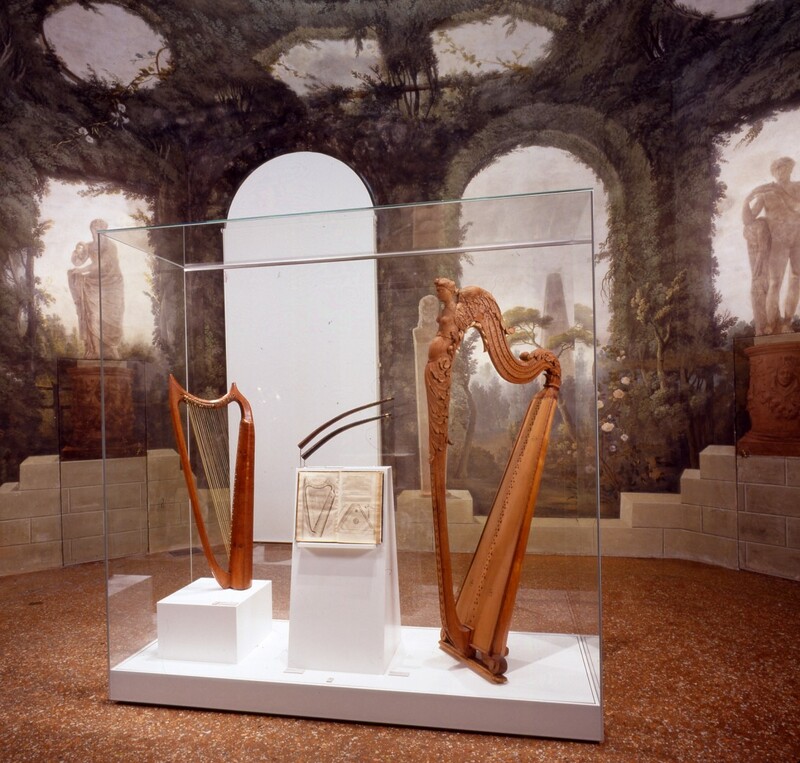 A visit to this little known museum located in the heart of Bologna with its display of world heritage is a “must” for anyone with a passion for music. 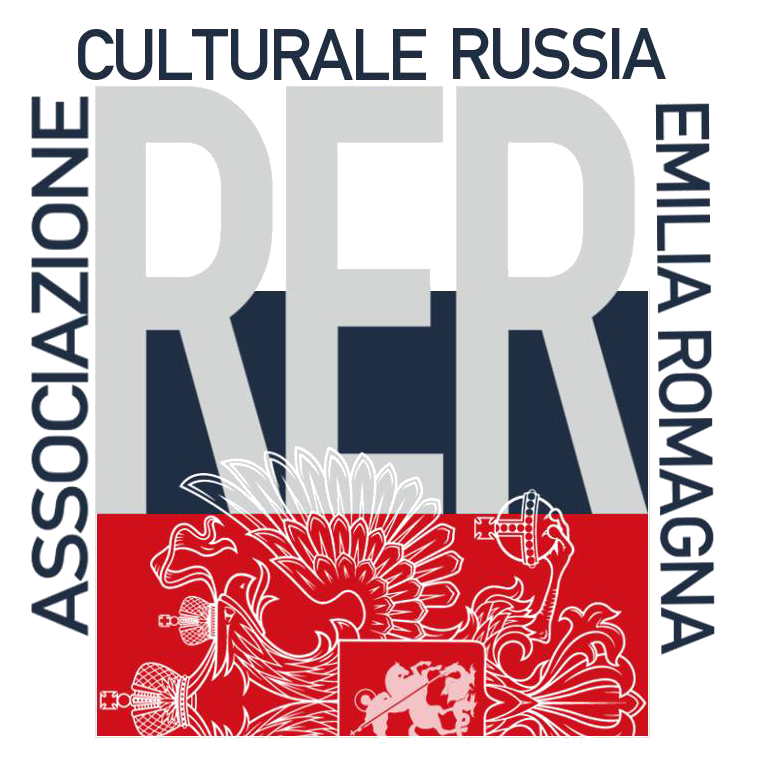 Share the post "The International Music Museum and Library in Bologna: a World Heritage Site"